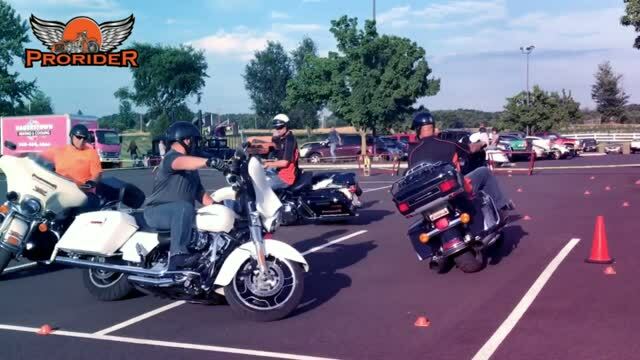 Learn the Riding Skills and Techniques Mastered By Police Motorcycle Officers! Those Who Ride for a Living! event, conference, or rider's meeting! Call us at 301-500-8969 to set up a rider demonstration at your event or a presentation at your meeting or conference, we will tailor it to meet your needs! We have video presentations, flyers, and business cards and offer discounts to groups of riders and organizations. Don't wait, schedule yours now! Registration slots DO NOT automatically update with each registration! 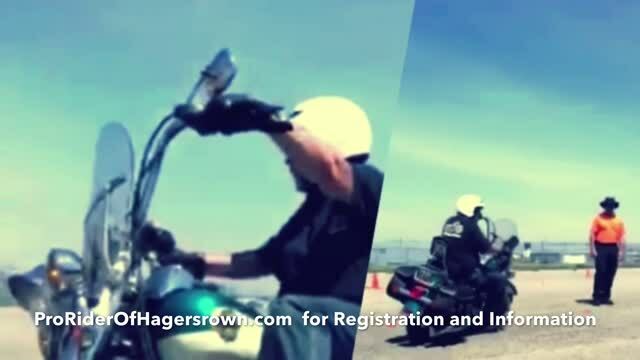 CLICK HERE FOR RIDER REGISTRATION PAGE! © 2019 ProRider of Hagerstown . All Rights Reserved.